This combination standing ash tray and wastebin is beautifully designed by Blomus. The body is made of stainless steel and includes a plastic interior liner. 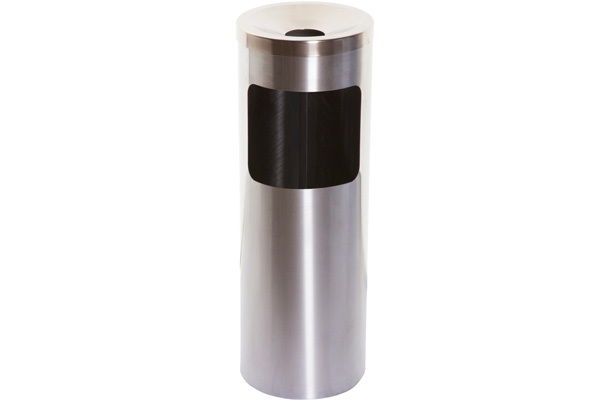 We also carry the matching Stainless Steel Umbrella Stand.